A multiple award winning, pro start-up, brand focused, tech loving entrepreneur. After declining university offers to start his first business at the age of 18 Joe partnered with celebrity entrepreneur Jamal Edwards MBE (Founder of SBTV) to form ÜGOT. With an aim to revolutionise the food to go market by creating a brand that is synonymous with music and youth. 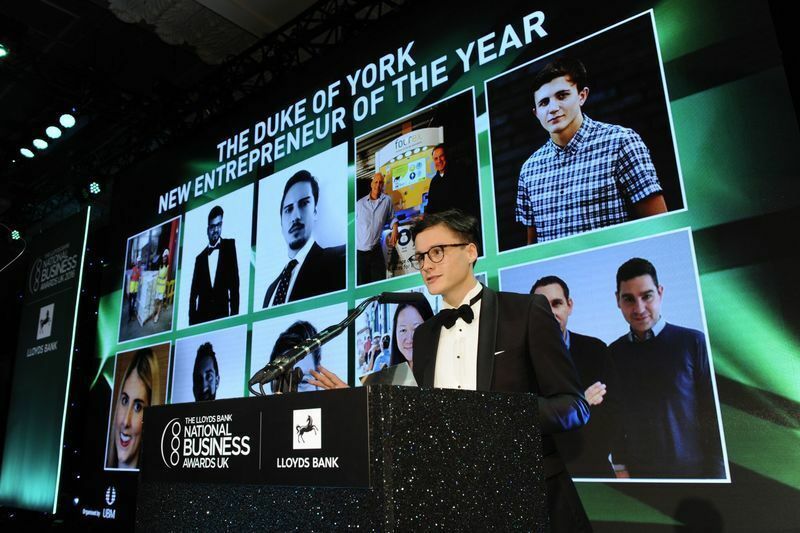 ÜGOT grew to 4 retail units, employing 50 staff with RR turnovers of £2.5M and earned Joe multiple accolades such as National Emerging Entrepreneur Of The Year - BQ Business awards 2016, New Entrepreneur Of The Year - Lloyds Bank National Business Awards 2015 and Young Entrepreneur Of the Year - The Press Business awards 2014. Joe exited in early 2017 after 4 years at the helm to pursue his passion for start ups and fund raising. Operating as a growth focused branding and marketing agency Joe helped develop strategies, refine narrative and Implement scale to multiple start ups before focusing his efforts on the democratised funding stream which is Crowdfunding. Joe and Ed set up Growth Hat in early 2018 as a specialist pre-seed / seed crowdfunding agency. Holistically creating, implementing and managing raises from £150k - £5M. With a 150% overfund rate in the last 6 months they are one of the UK's most progressive funding agencies. Together they aim to give start ups and entrepreneurs the support, exposure and finances they need to need to scale and disrupt global markets.